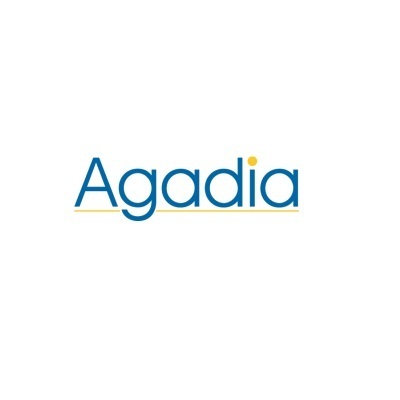 Agadia Systems, Inc. operates as a healthcare management technology company that provides utilization management solutions to health plans and PBMs.  The company offers PAHub, an Electronic Prior Authorization solution; RxMTM, a Medication Therapy Management solution; RxSentinel, a Part D Star Ratings software; and RxBenefit, a Formulary Benefit Design solution. 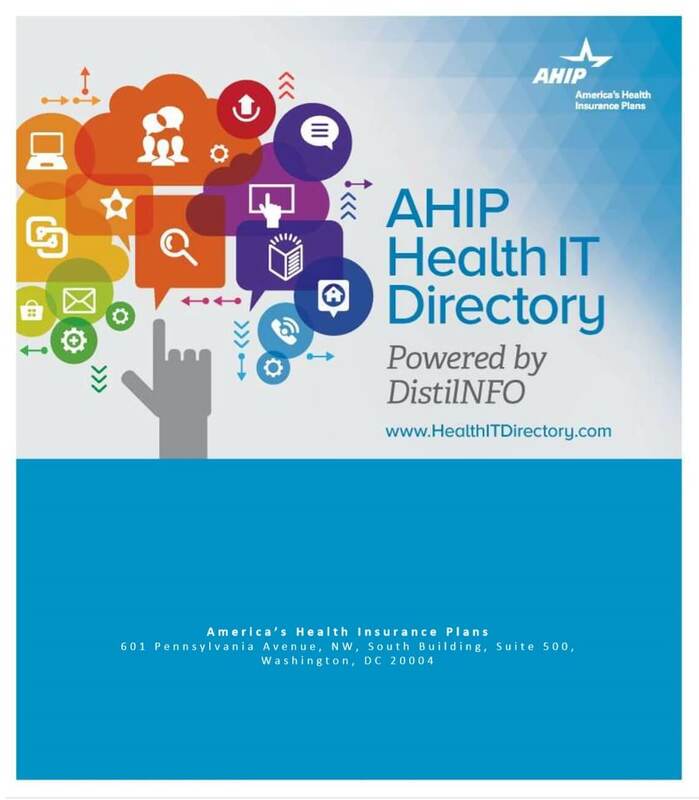 It caters to the managed care market. The company was founded in 2007 and is based in Parsippany, New Jersey. As of November 1, 2007, Agadia Systems, Inc. operates as a subsidiary of Prithvi Information Solutions Limited.